Walt Farnham has never been one to finish things, not even a divorce. The closest he’s come to a steady anything is as caretaker for Hardwick, the grand old family home of the once wealthy and always proper Miss June Bonwell Creighton. Bonded by a routine of affectionate banter and soft chiding, neither character is prepared to acknowledge their reluctance to fully embrace the present — the underachieving Walt through systematically refusing to complete anything, and Miss June by residing in memories of lost love and lost life. 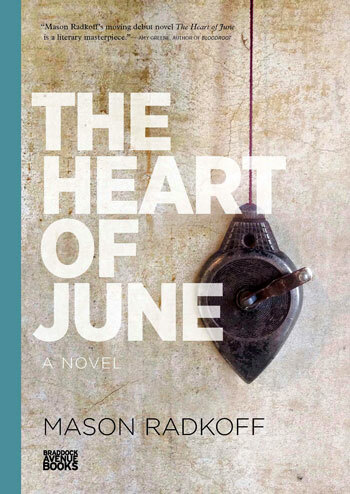 Poignant, funny, and at times madcap, The Heart of June examines how we express our love — in all of the messy, misguided, and redemptive ways that we can.